a question on their public feed before making a decision. But, do we even know at what point whether it becomes too much? According to Dr. David Beer of the University of York, “social media has created an environment in which we have to make choices about where to draw the line as to what we keep private and what we choose to turn into content." Alas, the eye contact and social cues during face-to-face interactions aren’t there to inhibit us much longer. Not everyone gets to be told that their posts are fast becoming a nuisance or potentially incriminating, up until a point when it self-destructs. Which brings us to question whether there is a deeper reason why we overshare? Of course, we cannot disregard the empowering and liberating effect of being able to express yourself and find a wider net of people who resonate with your story. However, the never-ending quest to share something exciting and not to be left out can be a vicious cycle. The thing is, what we disclose online leaves a footprint that is difficult to erase. From mundane stuff to emotional melt-downs, these become part of our permanent record that will exist long after we are gone. In fact, people get fired or become easy targets for scammers because of their reckless or very detailed posts. So, how do we regain back our internal brakes? Before you post, take a step back. What is it that you want to achieve with this post? Imagine the ripple effect which can be caused by the information you are about to divulge. Will you be able to confidently face new people who could have access to this information e.g., your future employer, life partner or even generations after? Would you consider limiting the viewers to only certain persons? Would your post compromise your safety or financial information? 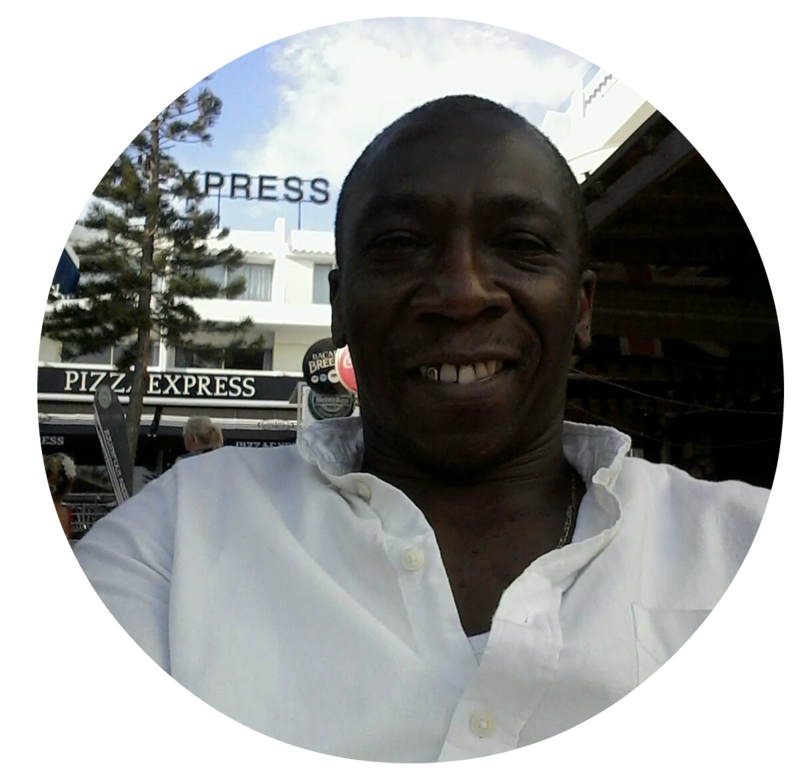 Yinka is a London based Therapeutic counsellor at Footprints Counselling Service, he has a passion for healthy mental well being.